If you are contemplating of spending the next few years in business school and have already obtained your entrance to the relevant university and packing up to take in the new responsibilities, you may have to take a good hard look at your laptop too. This is because your laptop would be an extension of your hands and would be one item which would be as close to as your other personal gear. Your laptop would follow you to the lecture halls, the library and would be on your study table all the time. It would store practically everything that is part of your studies to be retrieved when needed to complete your studies. If this is the same laptop that has been storing all your photos, personal emails, Skype addresses of friends and relation all over the world and all other miscellaneous information all these years then you should be taking a very pragmatic decision to get yourself a new laptop. Storing data which would be irrelevant to your course studies in your laptop would not be a prudent way to start on your business studies. You would have to store loads of information in your laptop from course materials, assignments, team projects, presentations and many more. Hence procuring one of the recommended laptops for business students should be your first prerogative. Your present laptop which would have data and other information which are completely irrelevant to your course study would still have ample storage and you could contemplate that it would be sufficient to carry you through the course. You could be wrong and could get stuck halfway through a very busy semester and then look high and dry for a new one. Let that not happen to you, because you would have invested quite a sum to get yourself an internationally recognized degree and being “pennywise pound foolish” would not be a prudent way to embark on such an important step in your life. You would have access to state of the art computer work stations in your university and whilst in the premises you could have unlimited access to them, but when away you would need to have access to information too. Obtaining an internationally recognize degree or masters is no cake walk. It would need your unstinted concentration and every minute would be valuable. Hence cutting corners with the main weapon in your armory to achieve your life’s goals, which would be that all important laptop would not be a very prudent decision. 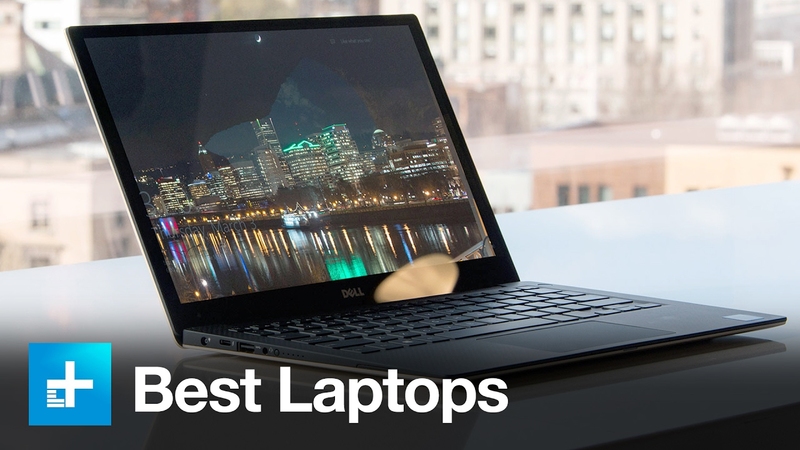 What would be the best laptop? If you have an idea of what you need then you could get a separate laptop to be exclusively used by you for your course studies, but if not getting some advice would be in your best interests. You may need to know what configuration you would need to complete your degree or masters and for this your peers or your course lecturers would be able to extend some inputs. Get the best advice and then select the best laptop which would carry you through to the end of your course.